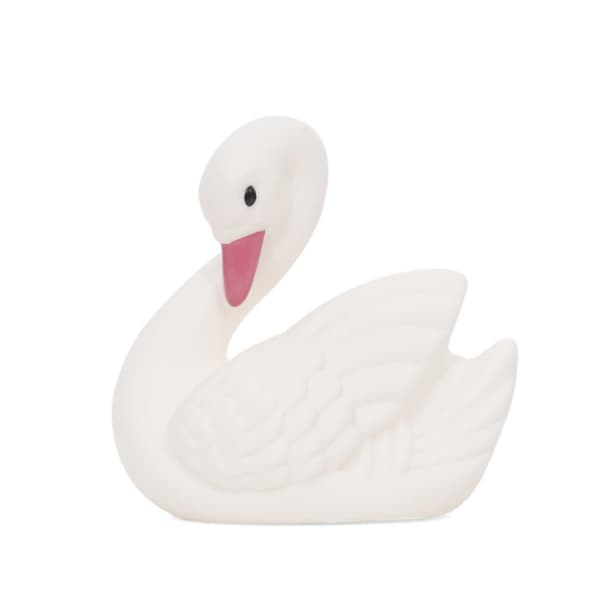 Inspired by the beautiful ceramic planters from a bygone age, these pretty mini Swan lights by Berylune will add a charming touch of vintage around the house, whatever your style. When on they give a gentle soft glow. Available In four chalky shades, why not start a collection? Gift Boxed.